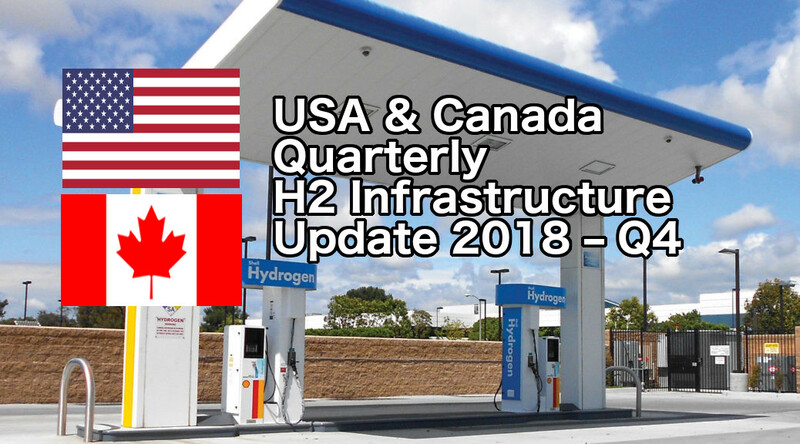 This quarterly report looks back at all the H2 infrastructure activity from the previous three months. This issue of our report is focused on activity that occurred between 3/31/2018 and 6/30/2018. With things happening faster now than they have in the past, we may need to make this a monthly report in the near future. If you like keeping up to date on RMP’s H2 data observations, please subscribe to our blog by entering your email address in the WordPress subscribe widget. RMP uses the AFDC database as our main source to generate the information in this report. Several data updates on the Alternative Fuels Data Center database occurred this quarter, which is the 2nd straight quarter RMP has monitored higher frequency in data updates since we started following the AFDC database over six years ago. The AFDC database is also the main source of RMP’s Hydrogen Station Map. Areas of the database that have been stagnate for years, now show an increased frequency in updates. RMP notices every small change from quarter to quarter using special data analytics techniques developed over years of tracking environmental data & creating our environmental Google maps. You can help RMP improve our research & publications by making a tax-deductible donation (USA only) by clicking here. Seven data records for H2 stations disappeared from the database this quarter. Two of the stations no longer showing on the AFDC database are the Gas Technology Institute (GTI) station in Des Plaines Illinois & the Dull Homestead station in Brookville Ohio. These pioneer stations were a big part of the reason we have progressed to where we are today with H2 refueling starting gain traction. The GTI station in Illinois may no longer show on the database but GTI is by no means out of the hydrogen game. GTI is the parent company of Frontier Energy, who since 2000 has provided staffing and management for CaFCP, a public-private collaborative recognized worldwide as the epicenter for market introduction of FCEVs and retail hydrogen stations. 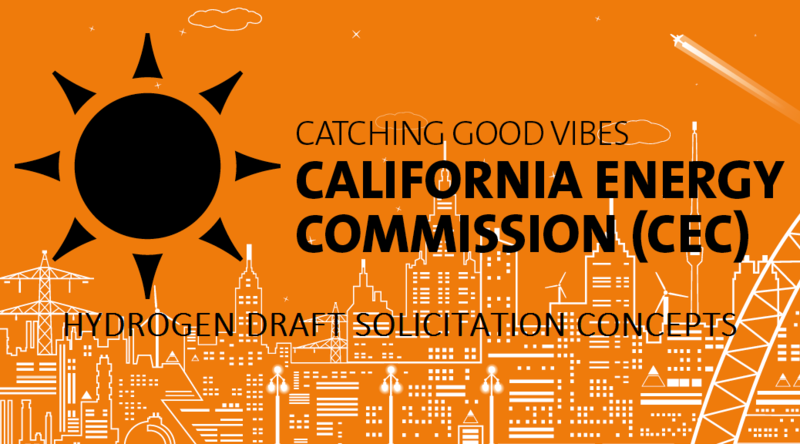 Frontier Energy team members also played an instrumental role in the California Energy Commission’s award for additional hydrogen stations and Governor Brown’s executive order that increased the state’s commitment to hydrogen and fuel cell transportation. Gov Brown’s executive order will be a $2.5 billion initiative to bring 250,000 vehicle charging stations and 200 hydrogen fueling stations to California by 2025. Frontier Energy staff are also working with GTI on pilot projects with large fuel cell trucks. The Ontario H2 refueling station operated by StratosFuel opened opened to the public in Q2-2018. 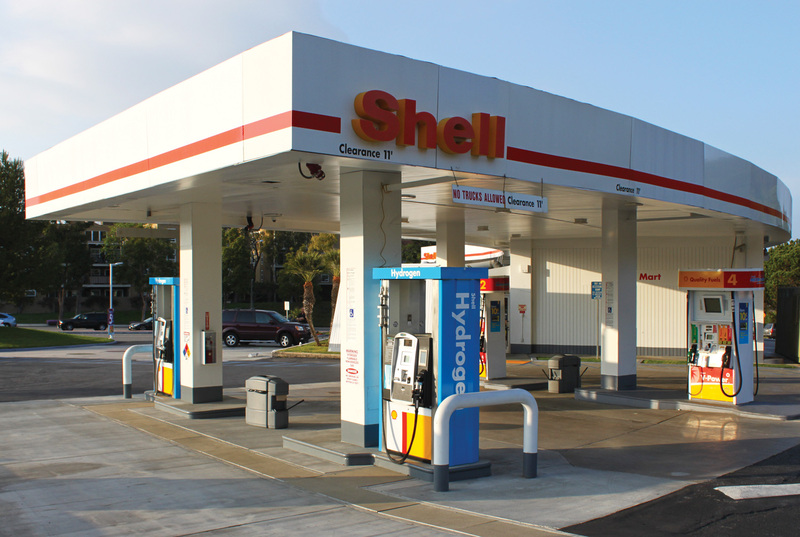 The station is located in Ontario, California and becomes California’s 34th public H2 refueling station to open. The H2 produced at this station is 100% renewable using Hydrogenics HySTAT technology. In the Michigan to Montana (M2M) Corridor, in a project along I-94, GTI is building community-based partnerships and providing leadership to create a successful and sustainable alternative fuel corridor for clean vehicles. With a nearly $5 million award from DOE and $15 million in partner support, GTI worked with Clean Cities Coalitions and other industry leaders to facilitate the deployment of new electric chargers, CNG, and propane fueling stations and to accelerate the adoption of alternative fuel vehicles (AFVs). This bodes well for eventual H2 retail stations spanning between RMP’s hometown of Detroit to Chicago as CNG infrastructure & expertise will already be in place. CNG infrastructure is often a precursor to H2 infrastructure. The Air Liquide station planned for Lodi New Jersey, the Air Liquide station planned for Brooklyn New York, and the Pride Service Center station planned for Hartford Connecticut that fell off the database this quarter are not really stations closing at all. These were planned stations that will most likely end up being located somewhere else. Many times, as we have seen in California, permitting & siting a location can take time to find the smartest location. The original location plan can change for several reasons and additional work may be necessary to find the best location. This is normal behavior in RMP’s many years of following H2 infrastructure updates. Four new stations were added to the database this quarter and they’re all slated to be public access, which is great news for fuel cell advocates. We will list the station details in the standard data update sections below. Also several stations had database changes, which will also be covered in detail in the data update sections below. The big highlights of this past quarter, however, are two newly open to the public stations: The Ontario station (#34) in California & the Newport California station (#35) both changed from commissioning status to “Open To The Public”. This brings the total number of stations open to the public in California to 35! Great news. 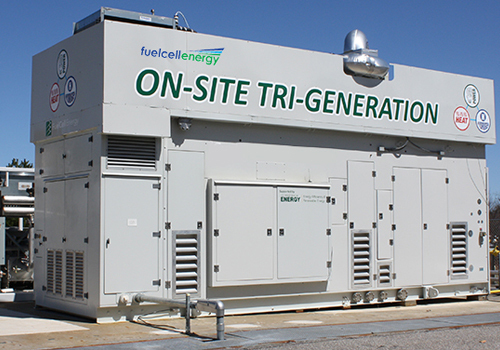 The Ontario station, which is operated by StratosFuel, uses 100% renewable hydrogen made from the electrolysis of water using Hydrogenics HySTAT technology. The State of California enacted Senate Bill 1505 stipulating that a minimum of 33% of all hydrogen dispensed in the state must come from renewable sources. StratosFuel has committed to surpassing that goal through series 1 of their network. StratosFuel has plans to build many more H2 refueling stations. Check out the StratosFuel website to learn more. Did you know that not one single Tesla SuperCharger is powered by 100% off-grid renewable solar or wind? Tesla CEO Elon Musk said over a year ago that all Tesla SuperChargers are being converted to off-grid solar/battery power and over time almost all will disconnect from the electricity grid. That was tweeted by Elon Musk on June 9, 2017 and we are now more than one year past that date without a single off grid SuperCharger. 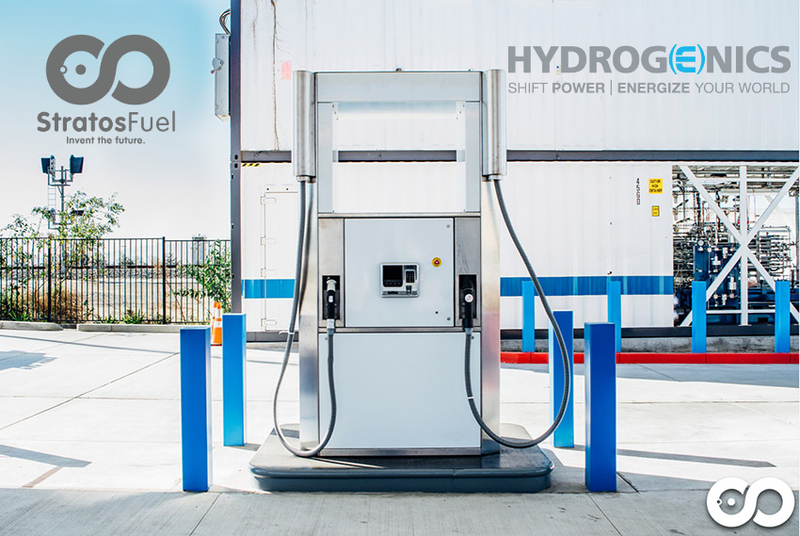 Hydrogen is currently available to the public as a practical & economical method for refueling with 100% renewable energy and taking only 3 minutes to completely recharge. Not only is Hydrogen refueling available from 100% renewable energy now, refueling with zero emission H2 is an order of magnitude faster than BEV SuperCharging. While RMP has written for years that both BEVs & FCEVs will play important roles in reducing fossil fuel consumption it’s important to remember the majority of energy used to charge BEVs or make hydrogen currently comes from fossil fuels. But now, with StratosFuel’s new 100% renewable H2 station, we have another example of why H2 is a demonstrably practical method of vehicle refueling without fossil fuels that works right now and can scale up to eliminate fossil fuels! It would be great to see an off-grid solar or wind powered Tesla SuperCharger as Elon Musk has promised, but we are still waiting for Tesla to deliver on its growing list of promises not kept. Fossil fuel free hydrogen from 100% renewable energy is real right now and publicly available from StratosFuel. The second quarter of 2018 was again another busy quarter for data updates relative to the past few years. Many data records that have seemed to be dormant for several months at a time are getting updates each quarter. Even the data records that fell off the database this month can be viewed as positive news in the sense that whomever is updating the AFDC database is scrubbing each record with renewed attention to detail. A few updates that we continue to look for but have not yet seen, however, are the NEL hydrogen stations for Nikola Motors trucks using electrolysers and the FuelCell Energy collaboration with Toyota Motor Company using 100% renewable biogas to make hydrogen, electricity, and hot water at the Port of Los Angeles & Port of Long Beach. These stations will be welcome additions to the AFDC database and we hope to see them soon. It is presumed that the aforementioned stations, which will refuel class 8 trucks, will all generate 100% renewable hydrogen. The NEL Hydrogen stations for Nikola trucks are all going to be 700 bar stations so they will also be available for passenger vehicles. In the opening paragraphs, RMP discussed 7 station records falling off of the AFDC database in Q2 of 2018. Below is table showing all 7 stations. In the opening paragraphs, RMP discussed 4 station records being added to the AFDC database in Q2 of 2018. Below is a table showing all 4 stations and their expected opening date. As you can see, East Coast stations out number California stations 3 to 1 which is a cool thing to see as hydrogen refueling is set to break out in America’s two largest population centers. The Air Liquide public H2 refueling station planned to open in Braintree, Massachusetts in December of 2018 has been pushed back two years to have an expected open date of December 2020. The Natural Energy Laboratory Hawaii Authority private H2 refueling station planned to open in Kailua-Kona, Hawaii in October of 2018 was moved up to a planned opening date of August 2018. The Hawaii Volcanoes National Park private H2 refueling station planned to open in the Kilauea Military Camp Base Yard in Hawaii Volcanoes National Park in Hawaii in July 2018 was pushed back six months to a planned opening date of January 2019. The H2 refueling station in Burbank, California, which is going through an upgrade to be public, went from “under construction” to “commissioning” which is final step before opening to public. It’s expected opening date is mid-2018 which is soon. The H2 refueling station in Palo Alto, California went from “approval to build” to “under construction”. It’s scheduled opening date is late 2018. The H2 refueling station in Citrus Heights, California went from “permit in process” to “approval to build”. It’s expected open date is mid 2019. Of the 18 stations at status “permit in process”, Mission Hills, California is a new station (so 17+1 makes 18). That leaves three stations from last quarter that still remain at pre-permit status: Berkeley, Santa Monica, and Irvine (all in California). Fuel Cell Energy LLC & Toyota Motor Company will team up to install the largest US hydrogen refueling station in 2020 at the Port of Los Angeles & Long Beach. The station will use 100% renewable biogas that would otherwise emit to atmosphere. So not only will this station be 100% renewable, it will be in effect be carbon dioxide negative! This facility will supply 2.35 MW of electricity, 1.2 tons of hydrogen per day, and hot water. Unused electricity can also be sold back to the grid to help generate revenue to offset operating costs. All in all, it was another active quarter for database updates relative to the past six years RMP has been following the AFDC database. There are still a few stations RMP is excited to see show up on the database that aren’t there yet. 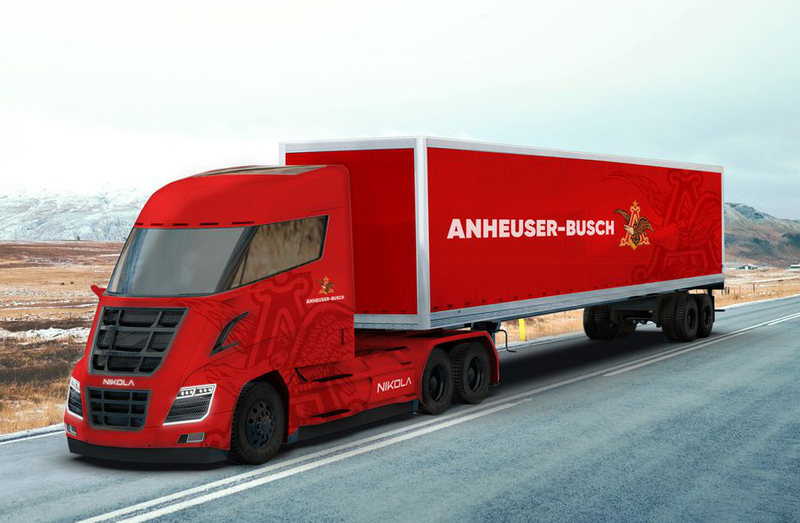 As briefly mentioned earlier, NEL Hydrogen has received a contract for 448 electrolysers from Nikola Motors. Under the contract, Nel will deliver 448 electrolyzers and supporting fueling equipment to Nikola, the rollout is expected to start in 2020. The contract includes an initial order for a pre-engineering package of around USD 1.5 million, where Nel will develop a station design, including electrolyzers, specifically made for fast fueling of Nikola trucks. Nel will continue to work, in collaboration with Nikola, to finalize the detailed station design and other technology elements to be deployed for the commercial stations. Nikola has already placed an initial order amounting to more than USD 9 million for two demo-stations for which delivery will commence towards the end of 2018. While this quarterly report is about H2 infrastructure in the USA, H2 developments are a worldwide thing. NEL is a Norwegian company and fuel cell refueling equipment for Nikola will be made in Denmark. Fuel cell developments are happening all over the world and RMP always looks at things from a big picture & global perspective. For example, France-based ENGIE just recently launched a fleet of 50 hydrogen fuel cell utility vehicles in early June 2018. RMP pays careful attention to this type of news around the world as it all has an impact here at home. The beauty of hydrogen is that it is so abundant all around the world. Hydrogen as an energy carrier is available to all people all around the world in unlimited quantities. The only cost is for infrastructure to produce & store H2. This means costs will always be driving down as adoption increases. 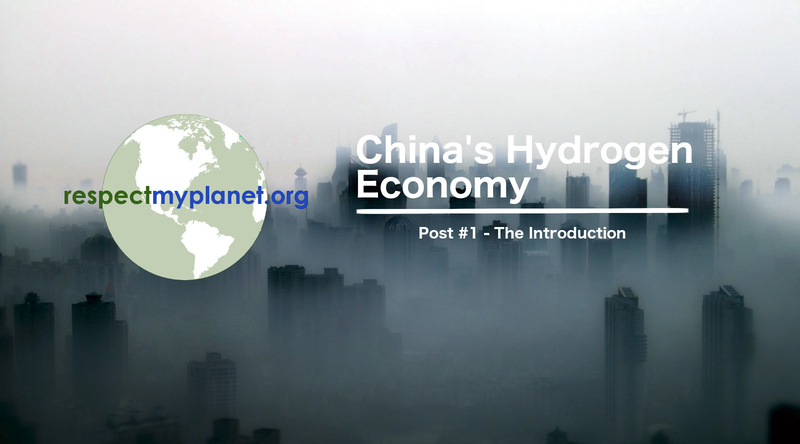 This is why RMP works hard to educate the public about the benefits of a hydrogen economy. Please like us on facebook and/or follow us on Twitter to keep up with hydrogen fuel cell developments & other sustainable energy news. Here’s the part where we beg one last time for your help. We need financial support to grow our small Michigan based non-profit organization. We are a federally registered 501(c)3 organization so any donation you make to help our small organization is tax-deductible. Please help us by clicking here to make a donation using our secure PayPal site. Thank you for reading and please share this post on your social media account by clicking the share icons shown below.